"Soda is acidic, and there's value in knowing that diet soda can be bad for teeth despite its lack of sugar. That's about all to be taken from this extreme case with confounding variables, though. Meanwhile the person in the study who was the example of methamphetamine use ... also drank a lot of soda." If you’ve seen the grisly photos it won’t come as a surprise that the Diet Coke-drinker studied for the report did not visit a dentist for over two decades. 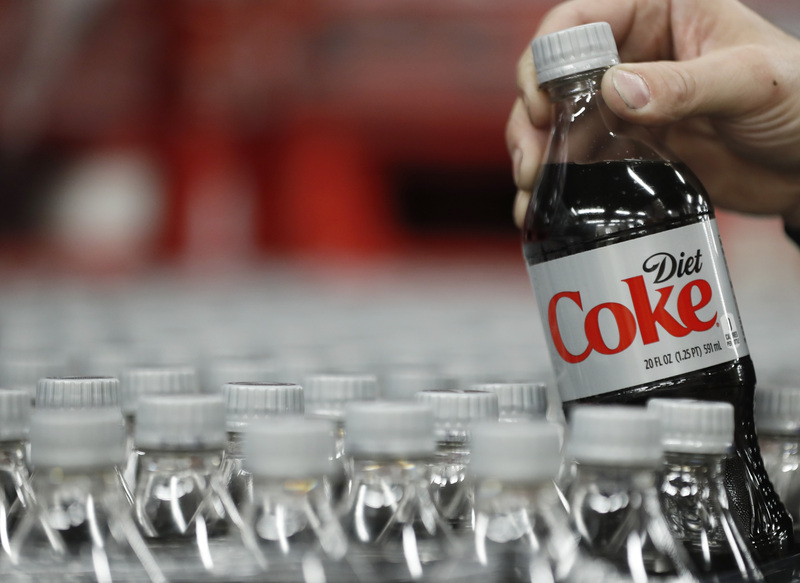 The bottom line is that Diet Coke, like any soft drink, should not be consumed in excess. The culprit in all of these drinks, from Gatorade to apple juice, is a pH level acidic enough to eventually erode the enamel that keeps our pearly whites pearly. Still, the spokesman for the Academy of General Dentistry told CBS that these drinks are acceptable in moderation. I don't know about you, but I'm going to go ahead and believe him. I have my caffeine comedown mental disorder to worry about, after all. Okay, so this might not solve the issue of the questionably-cancerous aspartame, or the fact that your friends will continue to roll their eyes at you when you go out and order your signature Diet Coke-and-rum. But if it’s that gleaming smile of yours you’re worried about, you can go ahead and bust out the emergency stash of soda. You can always use your habit as a reason to return that voicemail from your dentist’s receptionist. She's starting to sound a little desperate.